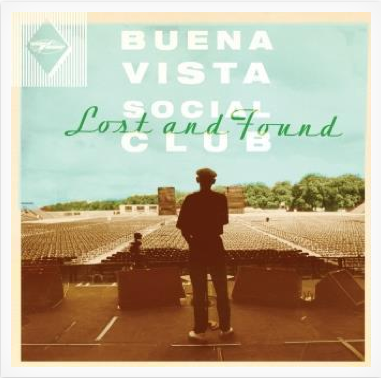 Almost two decades after the release of the original Buena Vista Social Club album, World Circuit presents ‘Lost and Found‘ – a collection of previously unreleased tracks from the Buena Vista all-star cast of Ibrahim Ferrer, Rubén González, Cachaíto López, Guajiro Mirabal, Eliades Ochoa, Omara Portuondo & Compay Segundo. All the studio tracks were recorded in Havana during the rich and prolific period of creativity that followed the recording of the original album. Spiced with live recordings from the same fertile period, there’s a tremendous and sometimes surprising variety to the material heard on ‘Lost and Found’. Released 23 March 2015.